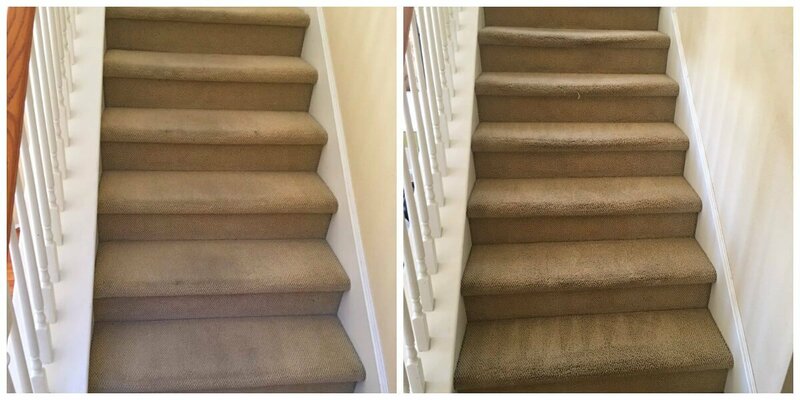 See the remarkable results Golden State Chem-Dry of Upland/Rancho can give you! 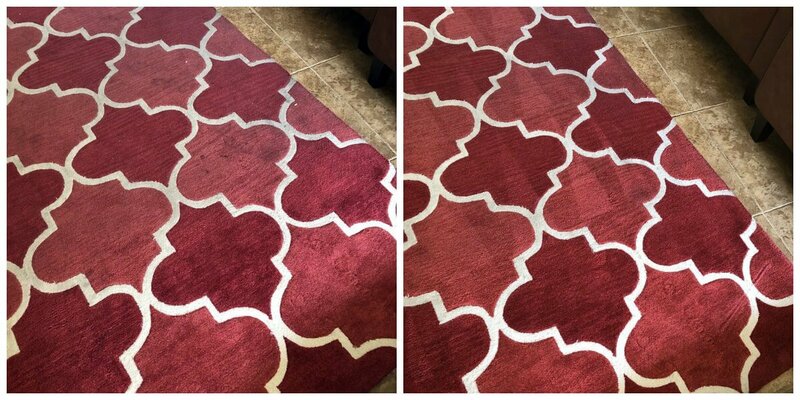 We want our customers to know we will give you the cleanest and fastest drying carpets and upholstery in the industry. By never using harsh soaps or toxic chemicals, we will keep your home or business a clean and healthy environment. 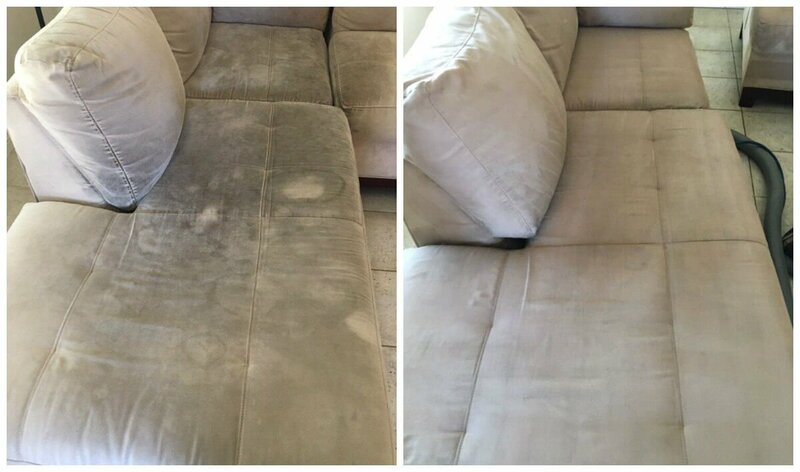 Our cleaning services will be provided by trustworthy and friendly professionals because we take being invited into your home or business very seriously. 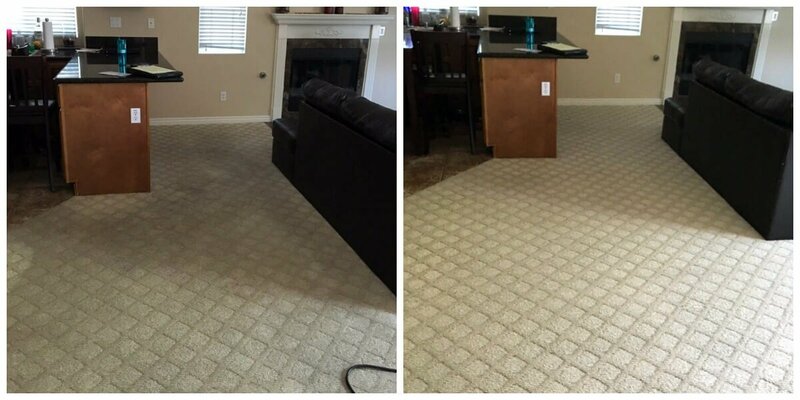 We are confident our competitors in the Rancho/Upland area can’t exceed our ability to efficiently clean your home. If we can’t get the stain out, no one can. 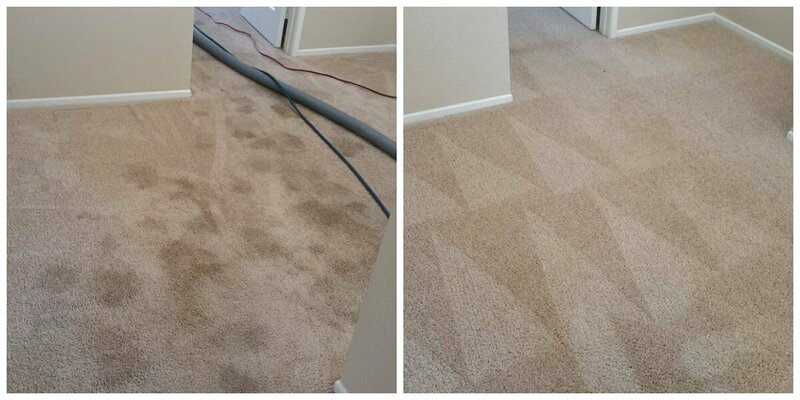 Golden State Chem-Dry offers professional commercial carpet and upholstery cleaning. 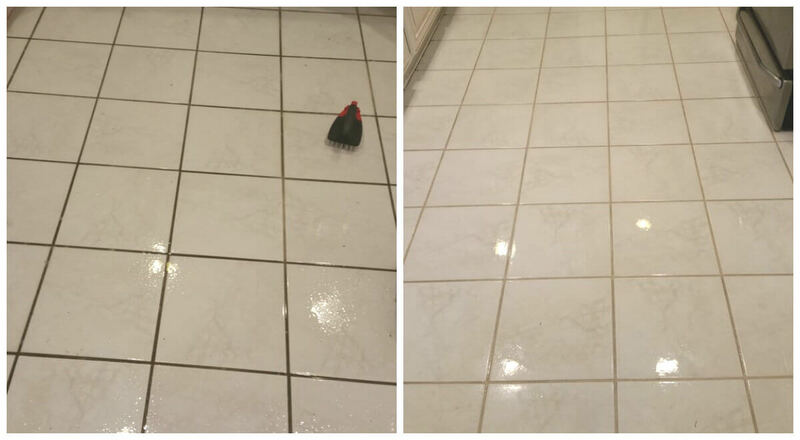 Our commercial cleaning service is geared towards creating a healthy office or other work environment, while also maintaining a professional image. Check the box and fill out your information below for a free price quote, or give us a call at (909) 982-9999 to get a quote over the phone. 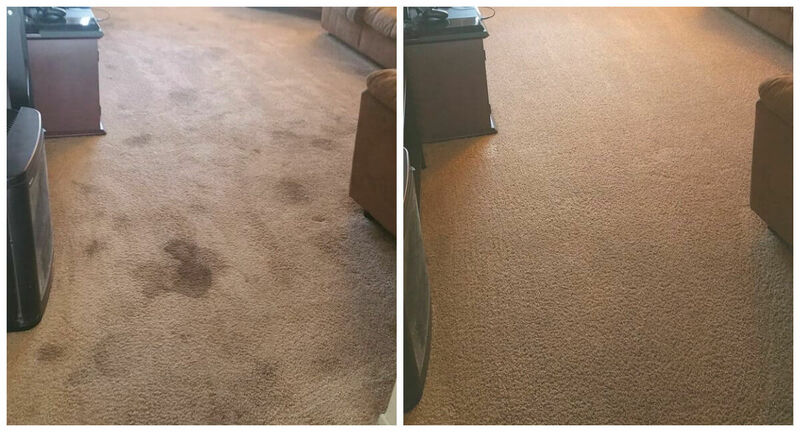 Chem-Dry's proprietary Pet Urine Removal Treatment, or P.U.R.T., is designed to find and eliminate pet urine stains and odors in your home. 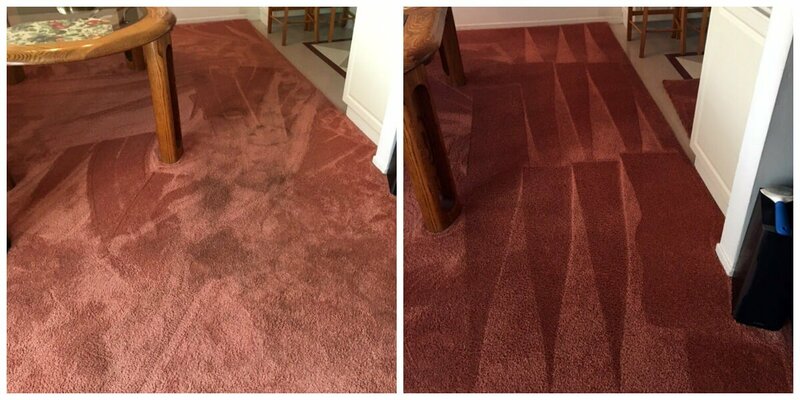 Instead of just masking the odor like many companies do, Chem-Dry removes the source of the stain and odor by going deep into the carpet. 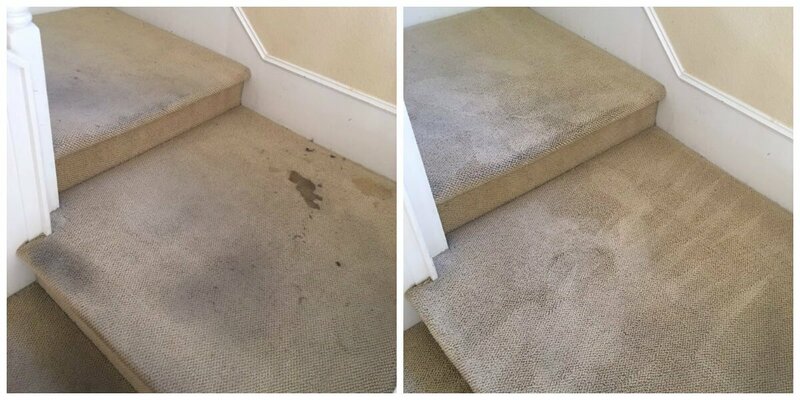 Our amazing odor removal product will completely eliminate any trace of pet urine in your home. 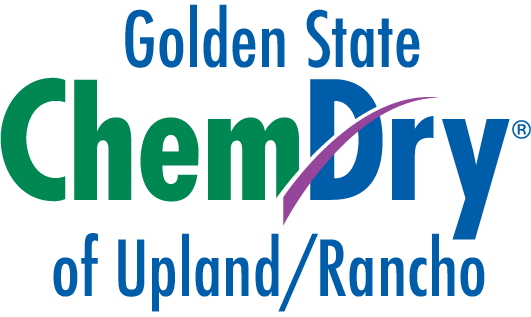 Give Golden State Chem-Dry a call at (909) 982-9999 to set up a free pet urine removal analysis, or select the checkbox and fill out your information below and we'll get in touch! If this price looks good to you and you would like to request an appointment, complete the form below and we will contact you to confirm the details. *Note: There is a $120 minimum charge for all services. **Please request a date at least 1-2 days in advance. We cannot guarantee availability on the date you select. 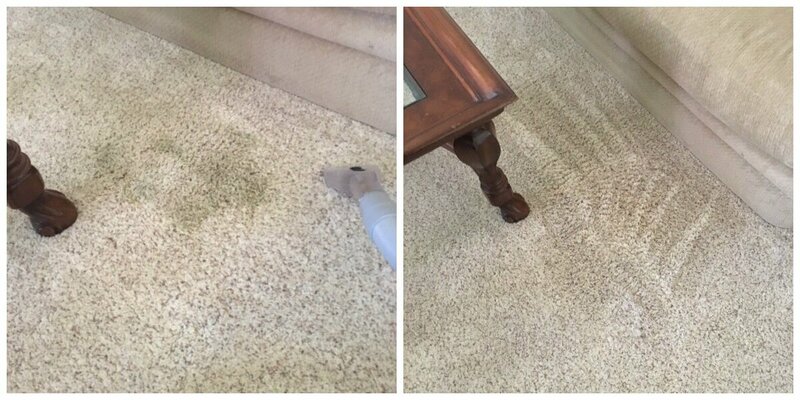 We will contact you soon to confirm an available date and time for your cleaning. 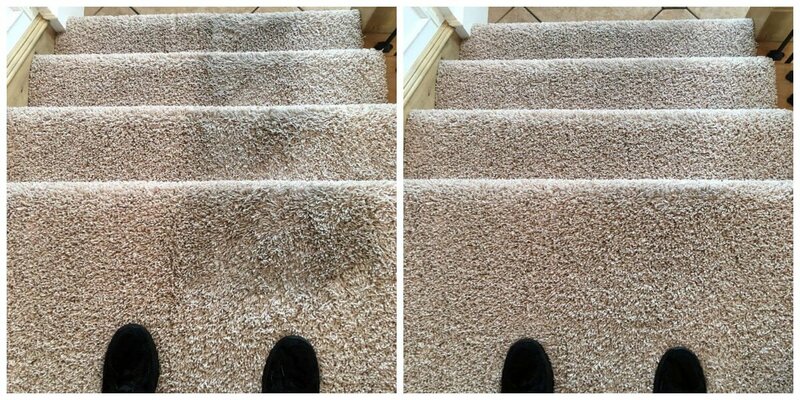 **This quoted price may change depending on room size, extra dirty carpet/upholstery, etc.